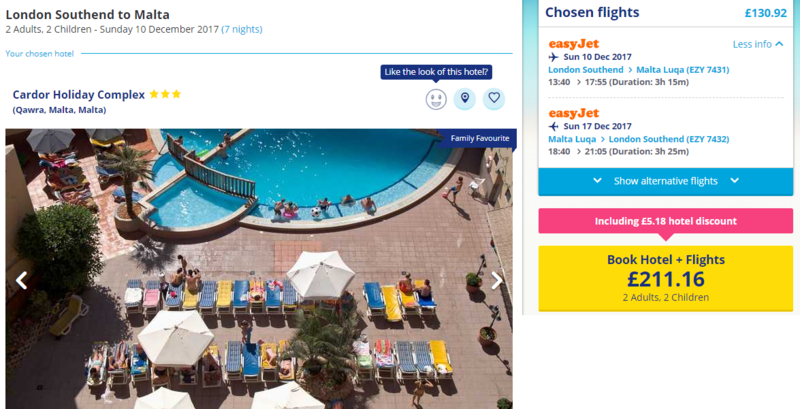 Cheap Winter Sun in Malta for 7 Nights just £53 each !! Looking for a sneaky cheap getaway later on in the year? Take a ganders at this cheap week in Malta over at Onthebeach for just £53 each!! This awesome price includes return flights and a 7 night stay and ATOL Protection. There are flights from various UK Airports throughout November and December 2017. This example is flying from London Southend on 10th December 2017. 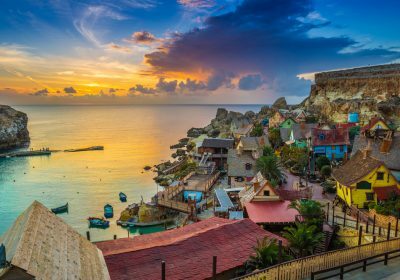 The Cardor Holiday Complex is situated in the northern part of Malta which makes part of the very popular tourist resort of Bugibba and Qawra in St. Pauls Bay. Just minutes walking distance from the rocky promenade where swimming and water sports facilities are available in the crystal clear waters of the blue Mediterranean. A variety of stores are opposite the apartments offering foodstuffs, beverages and bazaar including stationary.